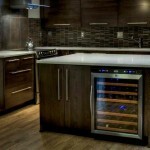 Wine Refrigerators are becoming a more common feature in modern kitchens. 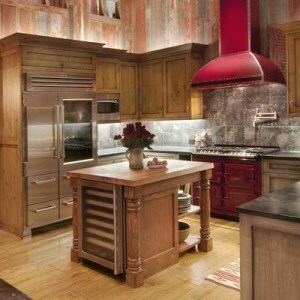 Here are some of our favorite kitchen designs featuring these useful appliances. 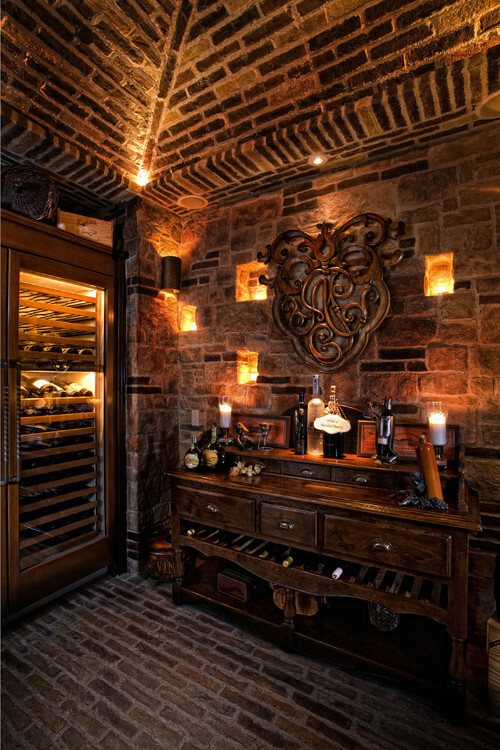 Mediterranean Wine Cellar by Irvine Home Builders GRADY-O-GRADY Construction & Development, Inc. While it’s a lovely concept you may not have room in your basement, or the large budget for this project. Maybe it’s not your style or you don’t need an entire cellar. 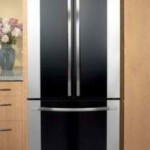 With the new generation of built-in wine refrigerators with UV protected glass there has been a change in where these built-in’s are used and how they look. 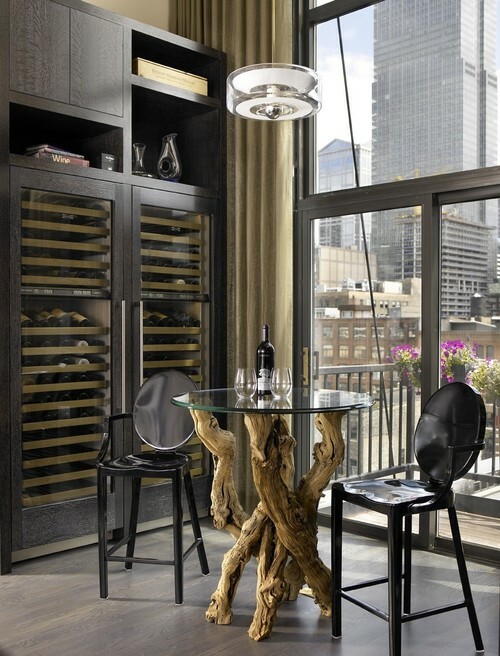 James Thomas LLC shows how far the cellar concept has come from a dark basement. 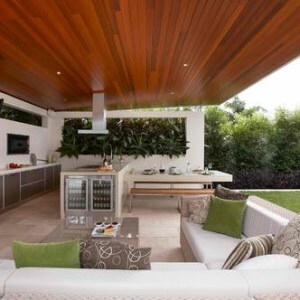 Everything about the space is modern and there’s even a wall of windows in it! 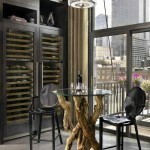 There are subtle nods to grapes as the table base is inspired by grape vines. 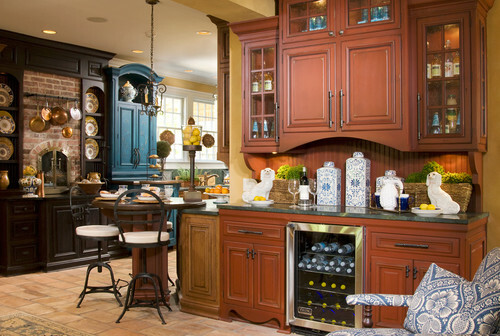 This kitchen uses custom cabinetry with Sub-Zero refrigerators. The design uses four cellars. The Sub-Zero WS-30 can use 147 bottles so you could install as many (or as few) as needed. The overlay model number is WS-30/O with an MSRP of $6825 while the Classic Stainless version is WS-30/S with an MSRP of $7,700. 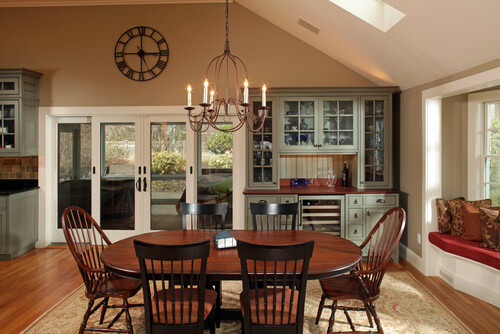 It makes sense to install this built-in where you will actually use it such as near your dining room. This room boasts country charm with the feel of an antique buffet. 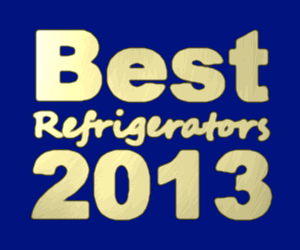 Go with an overlay style or refrigerator that still has all of the modern conveniences like dual zones. The Architect® Series II has models like KUWO24LSBX and KUWO24RSBX which require not only a custom panel but also a custom handle. The modern piece fits into the hutch because of the window pane door fronts above it. There are also lots of details like smaller drawers and beadboard backing so it looks more like a rustic antique instead of just a wine cabinet. The obvious placement for this is a kitchen but Shannon Poe tweaks the layout a little bit. You could use this facing towards a great room or dining table. The same concept could be applied to a butler’s pantry. She also uses more of a hutch style that has plenty of storage even though the fridge is smaller. It’s a china cabinet that you’ll get a lot more use out of than purely just for display. Notice that it’s a totally different color than the rest of the kitchen which also lends to more of the feel of a furniture piece. What is actually pictured here is a Viking beverage center similar to the VBCI1240GR or VBCI1240GL models which are 24″. 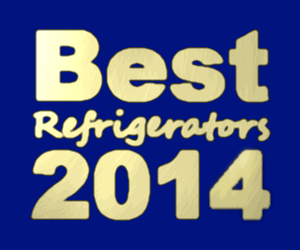 You could stick with the same style in a wine refrigerator. This is a smaller 15″ style. You can choose between a left hinge (VWCI1150GLSS) or a right hinge (VWCI1150GRSS). Taking price and space into account helps to create a built-in wine storage solution for many different layouts and rooms!